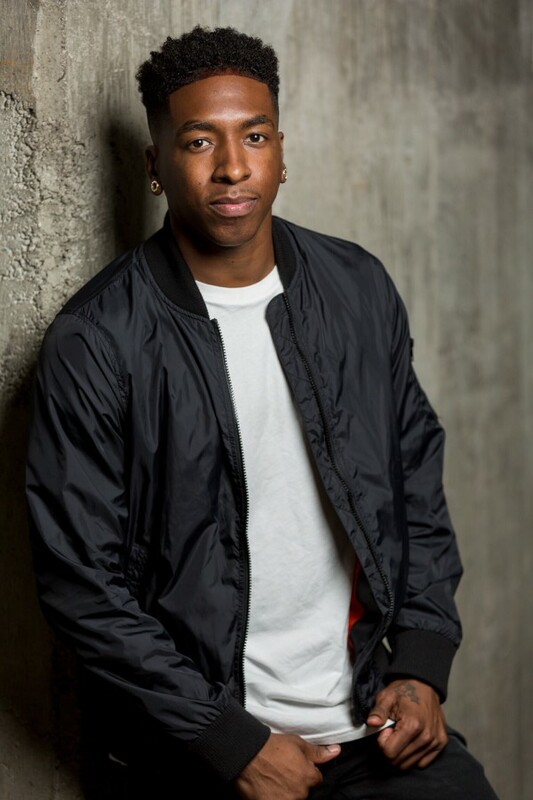 CLASS DESCRIPTION: Very high energy class providing students with the knowledge and understanding of hip hop and krump. Challenging their minds. 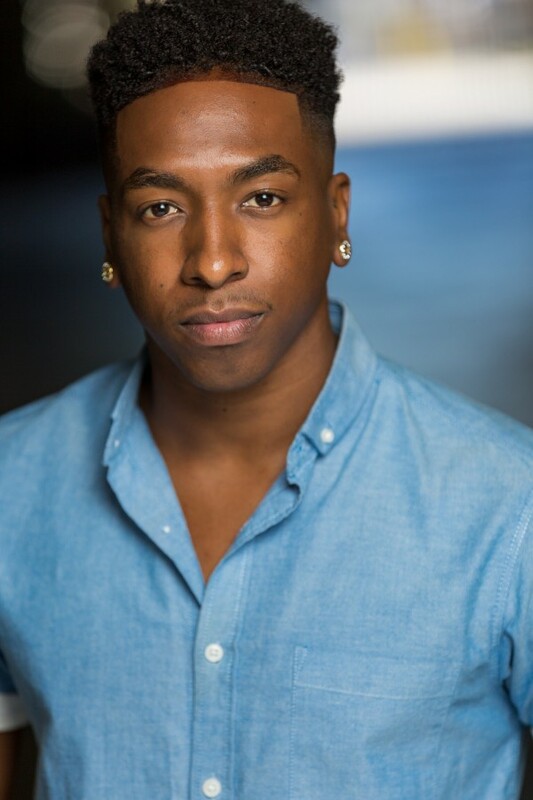 BIO: Neptune, native of Northern California, began his career as one of the founders of AOV (Academy of Villains) becoming a professional street dancer. 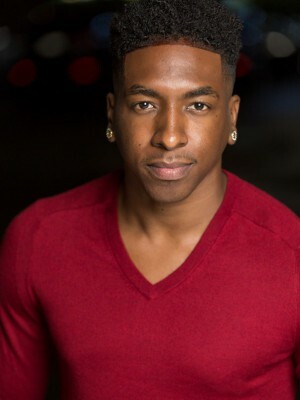 Battling and winning all styles events, he quickly earned the "Texas best dancer" award in Austin, Texas and received 1st place in various competitions. 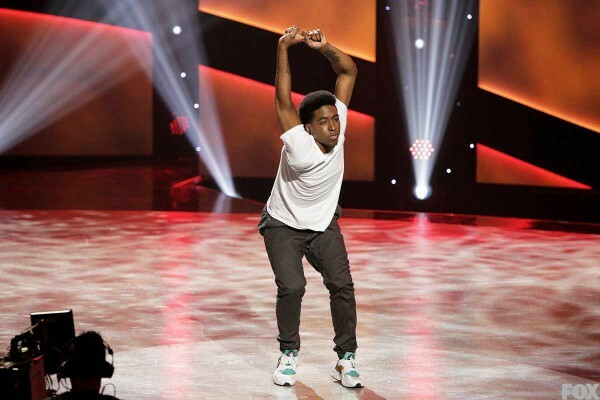 Making it to top 8 on Fox's hit show "So You Think You Can Dance" (SYTYCD) season 12 (stage vs street) provided the opportunity for Neptune to work with industries top choreographers including: Dave Scott, Chris Scott, Mandy Moore, Nappytabs, Nick & RJ, Stacey Tooky, and more. 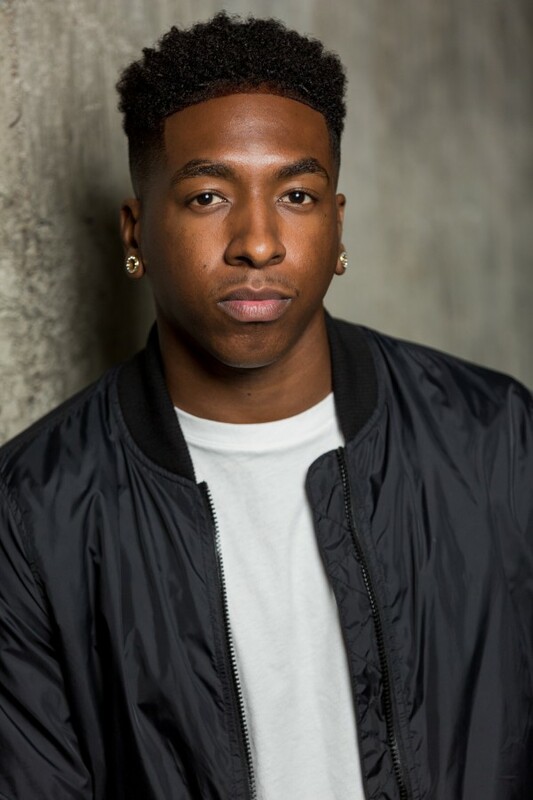 After completing a 70 city tour of North America with SYTYCD, Neptune has been on Hulu's original East Los High season 4 (Jefferson Park Crew), 2017 iHeart Radio music Awards with Thomas Rhett, CBS's Lexus Amazing Performances, 2017 Complexcon with Pharrell and N.E.R.D, and exclusively featured on CBS's Made in LA. 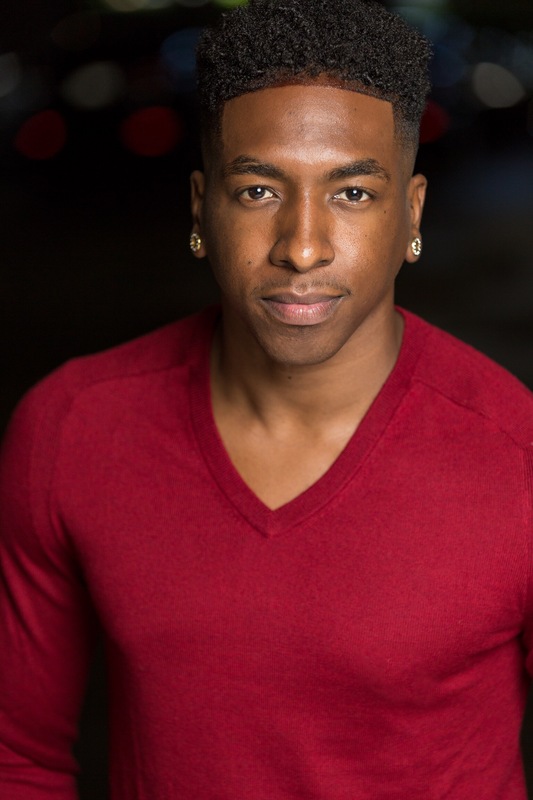 In addition to live and television performances Neptune can also be seen assisting dance icon, Twitch, at 24Seven Dance Conventions and teaching in North America.